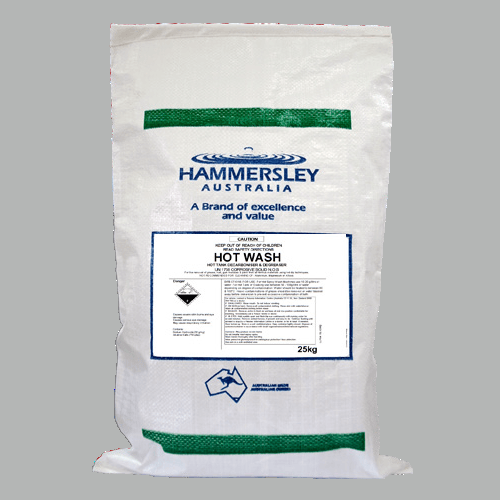 Formulated for pressure washing of parts and components through hot water spray washers. 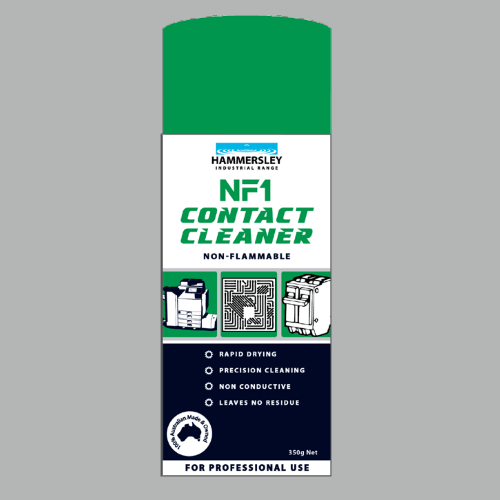 Excellent for heavy duty hard surface cleaning and hot tank cleaning for reactive metal components. High capacity for – absorption of grease and oil, buffering and active alkalinity. Contains no caustic alkalinity or fillers – 100% active. 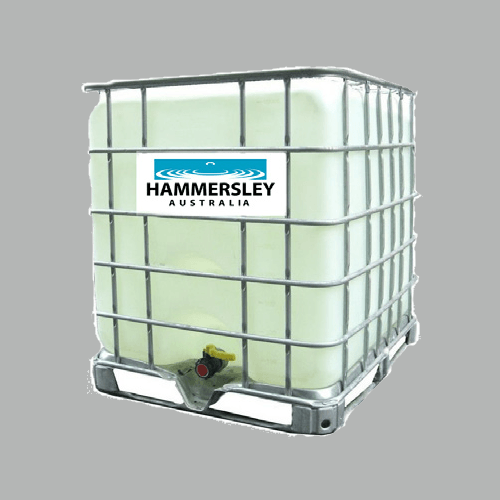 Contains special solvents and coupling agents. Works well over a wide temperature range 60-100ºC. 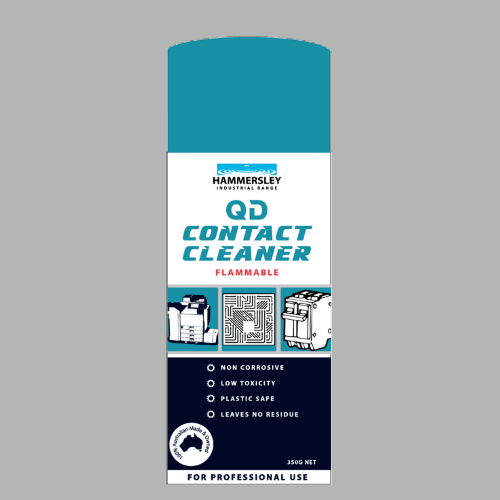 Works effectively on greasy soils even without pressure spraying. Excellent water softening/hard water salt complexing properties. High capacity for – absorbtion of grease and oil, buffering and active alkalinity. Automotive parts cleaning of gear boxes, differentials, engine and transmission components. For hot spray wash machines: use between 10 & 20 gm/lt (1-2% solution). Make up solution with 20% of original amount if and when necessary. For Hot Tank or Soaking: use 50 to 100 gm/lt (5-10%). Add 20% of original amount as made up and when necessary. Wet floor, sprinkle Hot Wash over area and slurry with broom. Leave for 10 minutes to soak, move around with broom and hose off. 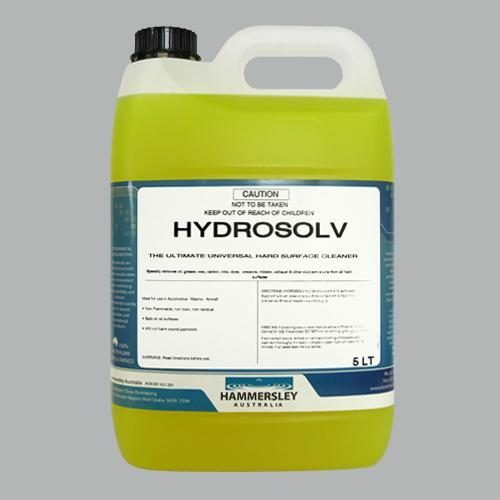 Dissolve 20gm/lt in warm/hot water and mop area clean.